KiwiSun, the Hungarian tanning salon operator, opened its first salon in London. “The roughly 300 000 Hungarian expats and British users” were both pleased by the London salon of KiwiSun – the company announced, and the significance of its expansion lies in the fact - according to its communique - that it wishes to appear abroad with its own, Hungarian-made tanning sets. 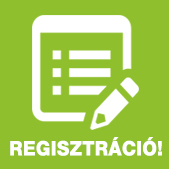 The Hungarian company started as a manufacturer 19 years ago, and it established its franchise network in 2006. 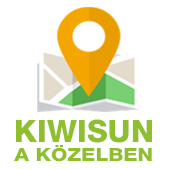 Currently there are 19 KiwiSun salons in Hungary. The so-called master franchise in London is also owned by Hungarians. According to KiwiSun, young Hungarian businessmen living in London grasped the local market opportunity, “and it seems they were right because serious British investors were interested in opening additional salons during those few weeks since the opening” – the company says in its statement.